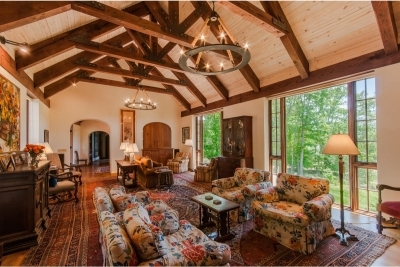 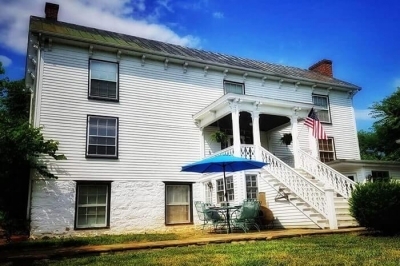 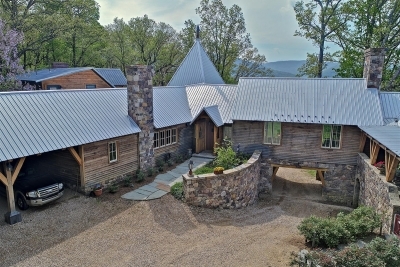 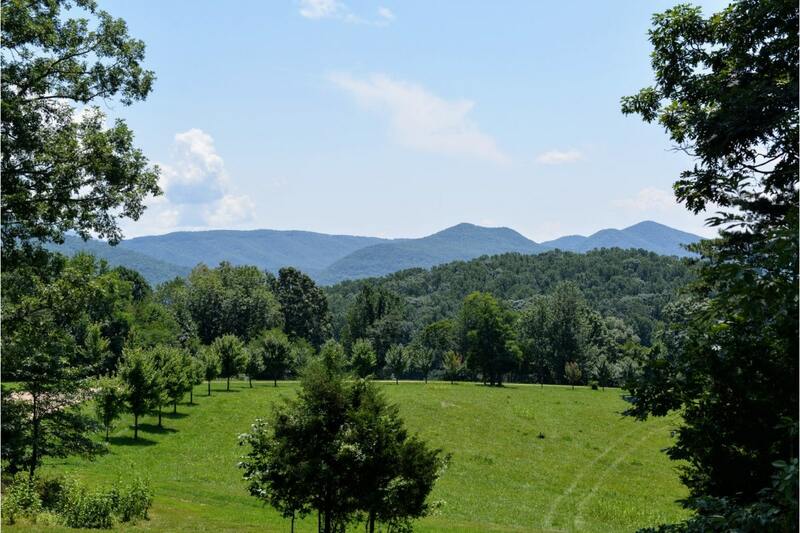 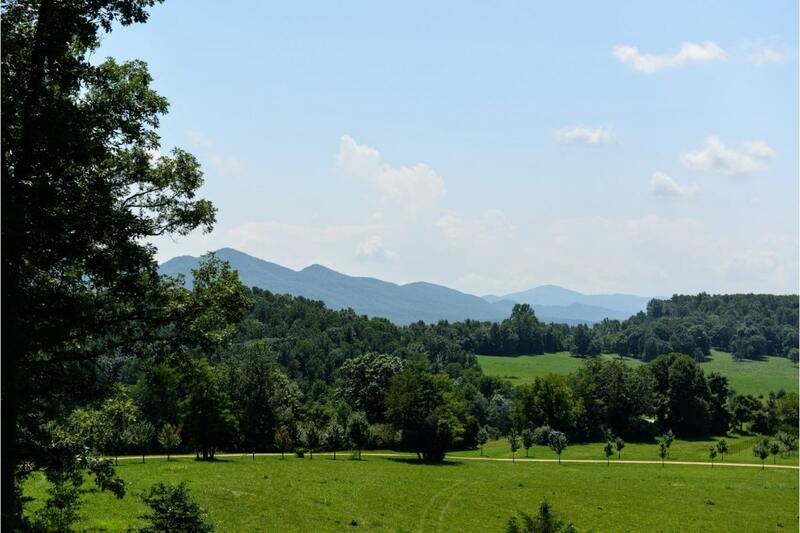 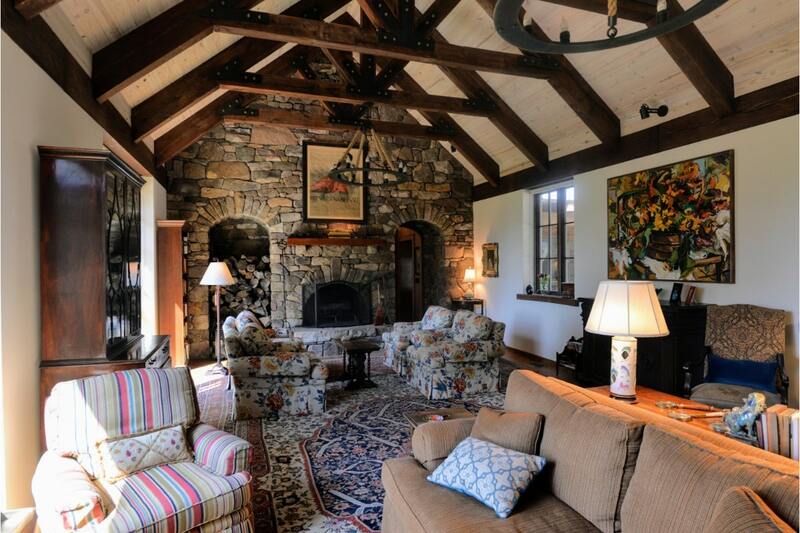 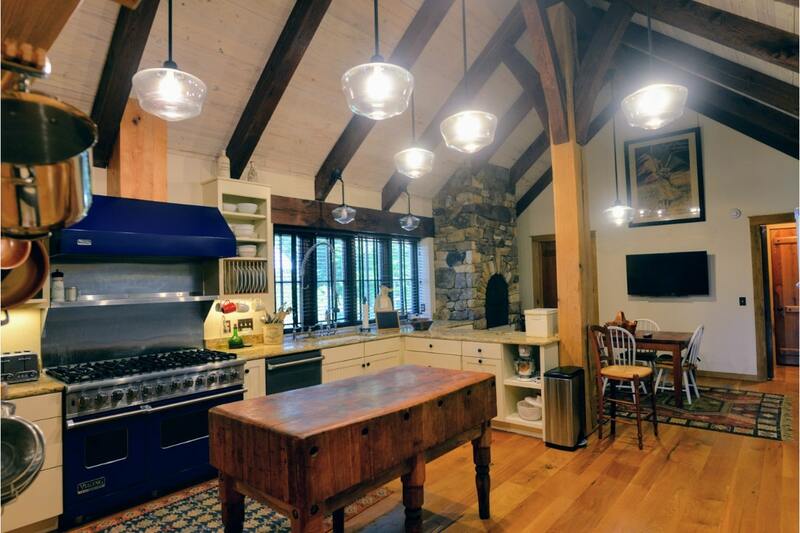 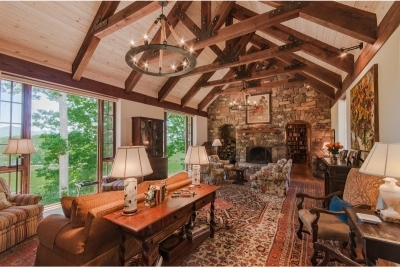 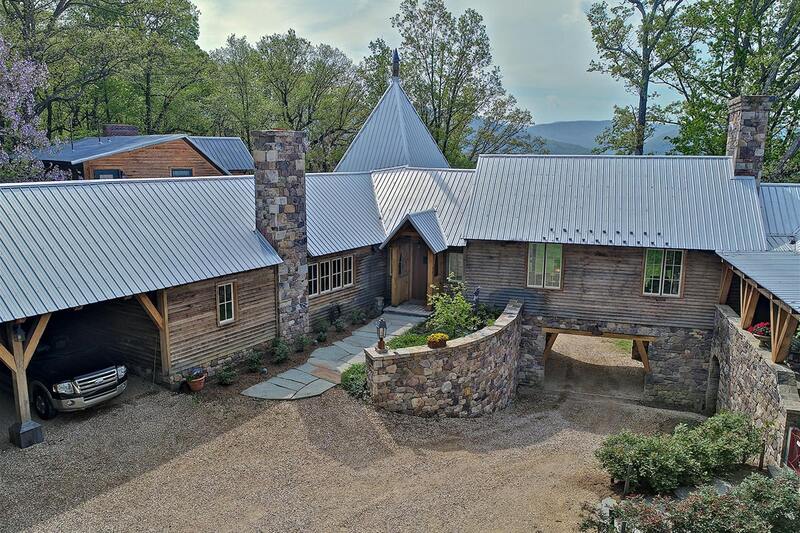 This property features a custom built manor house located on a fabulous 61 acre parcel and is oriented to take maximize the stunning views of the Blue Ridge Mountains! 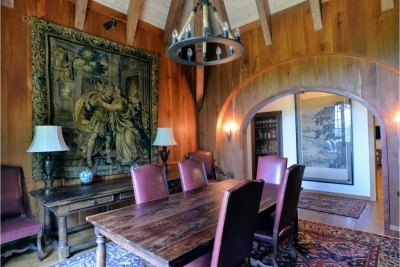 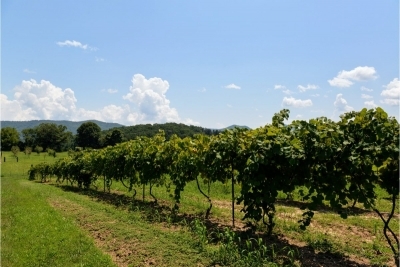 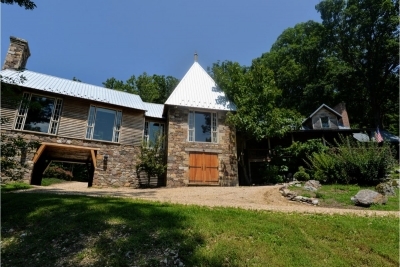 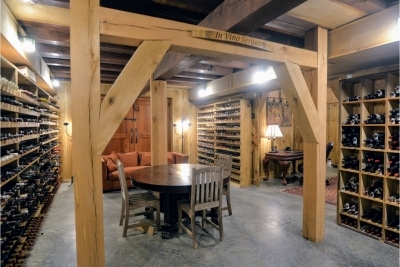 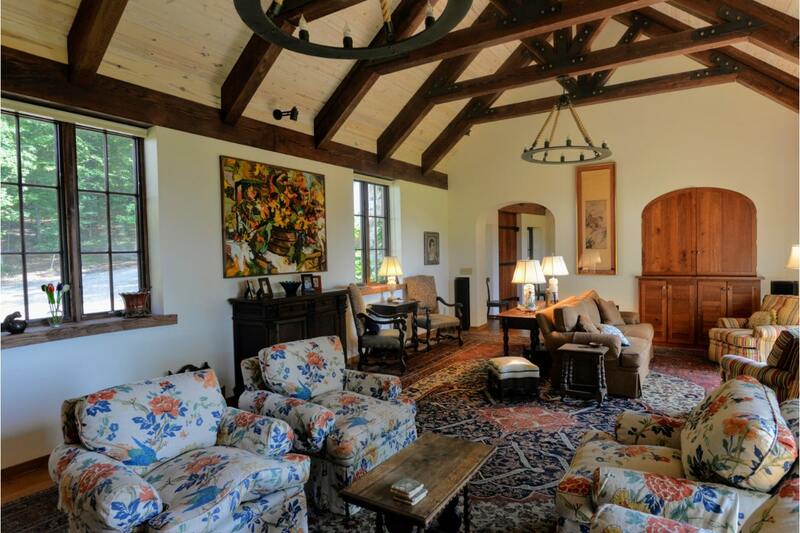 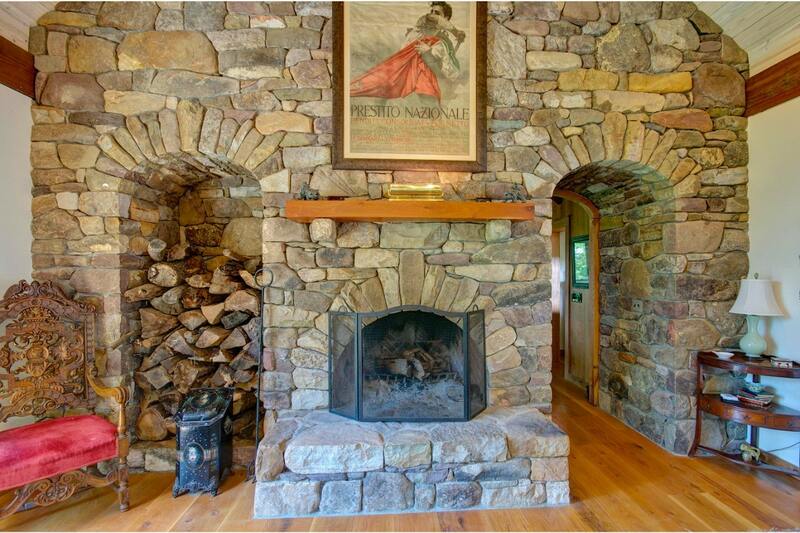 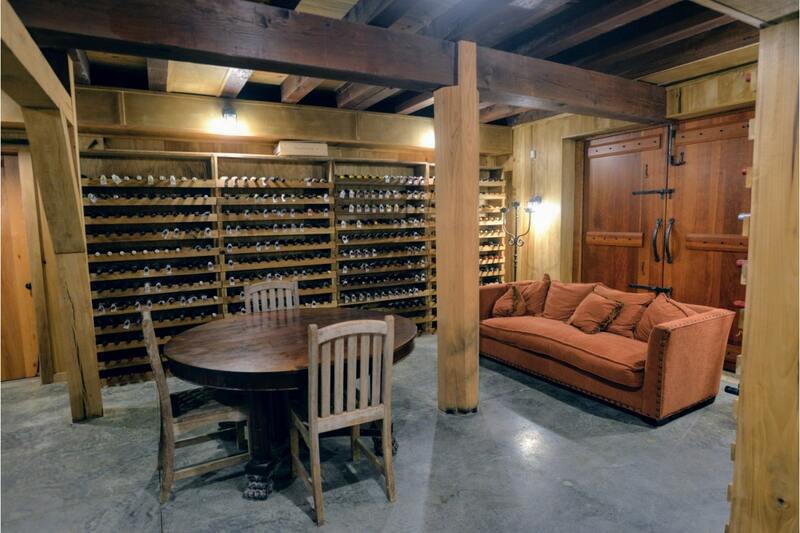 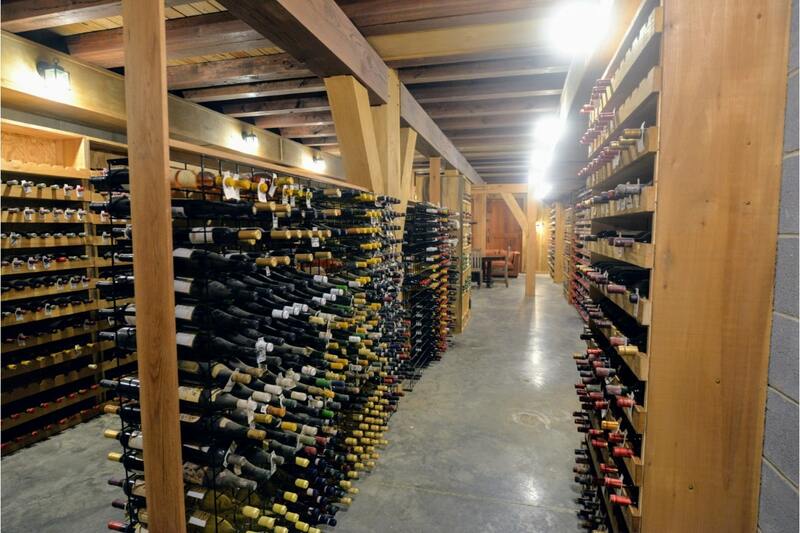 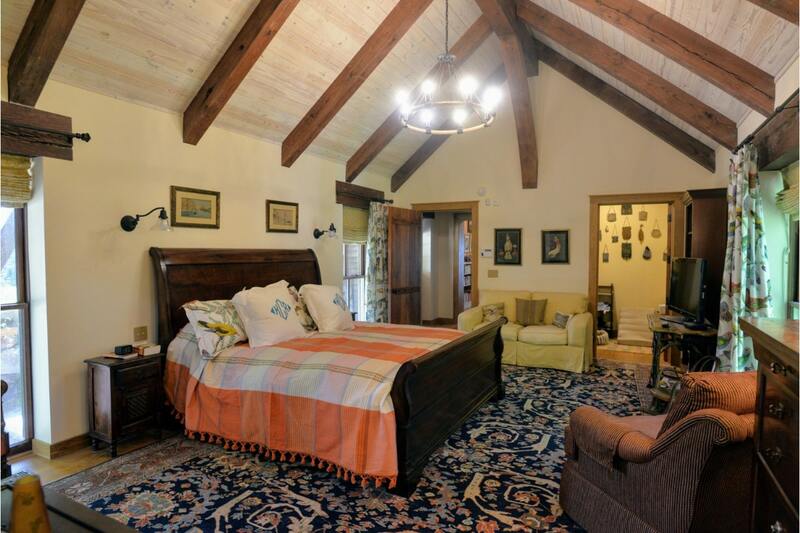 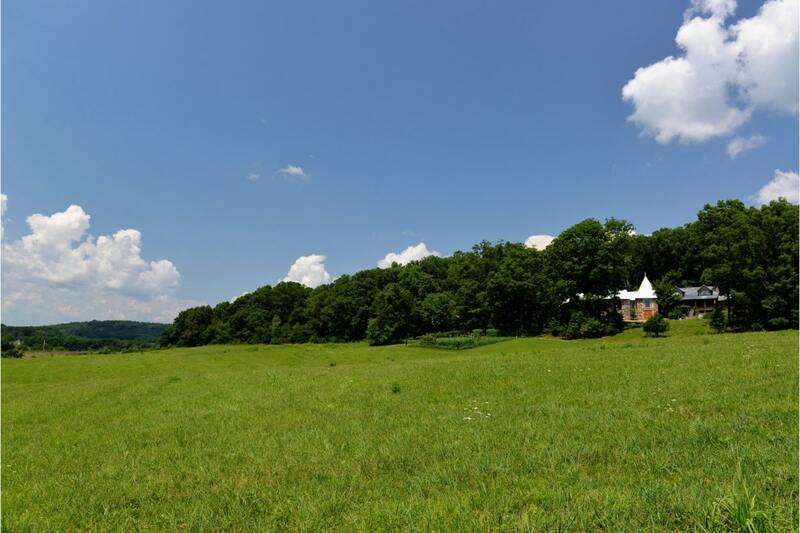 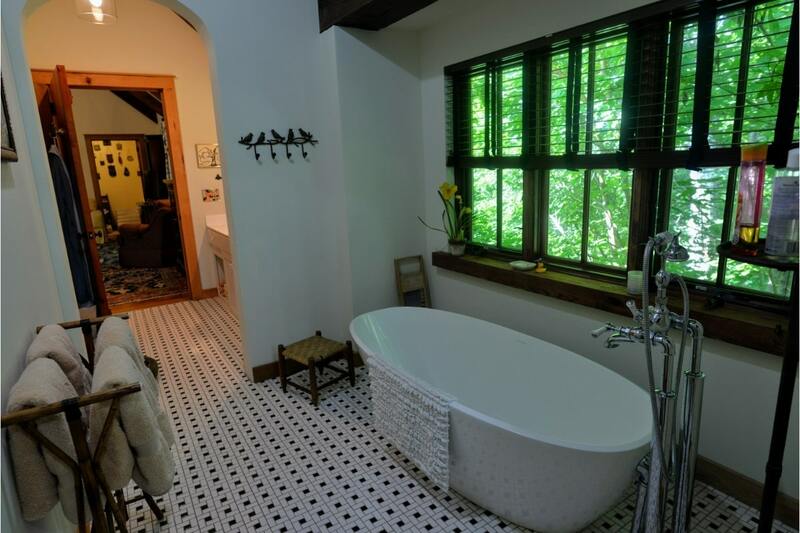 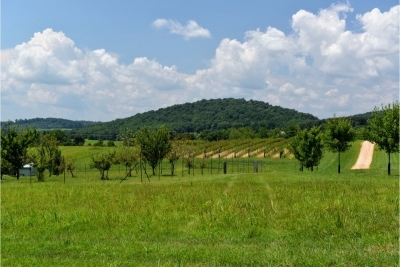 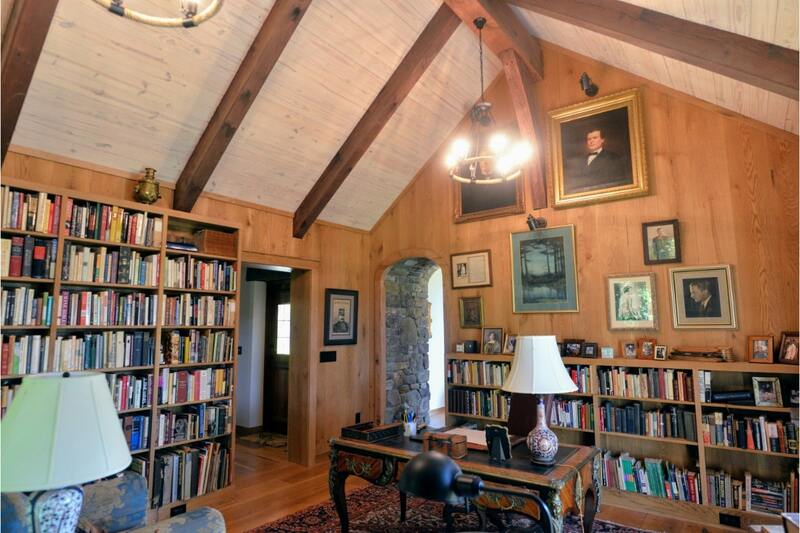 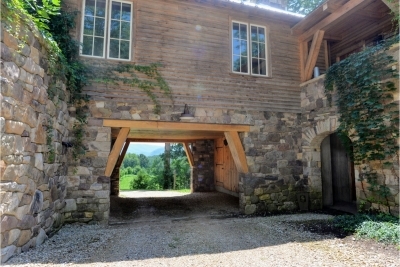 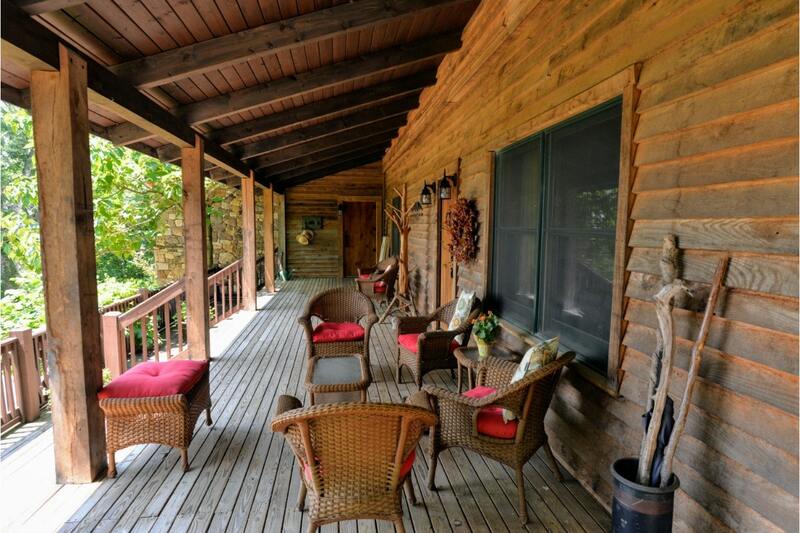 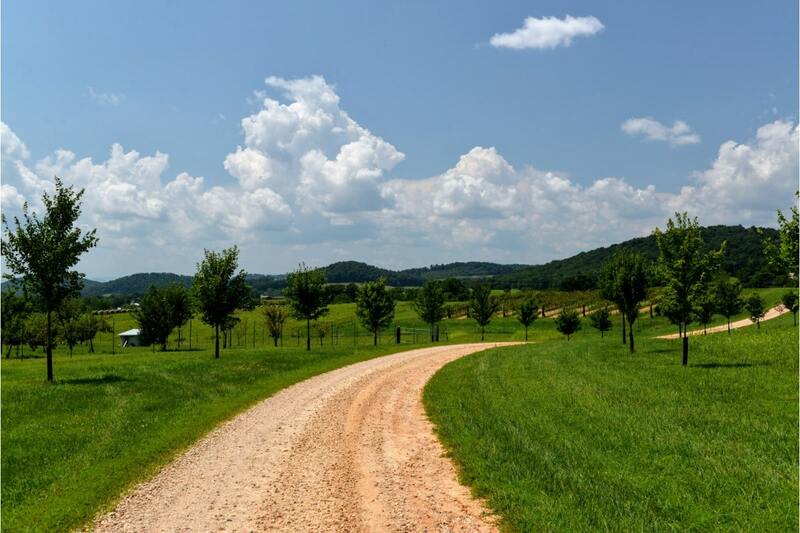 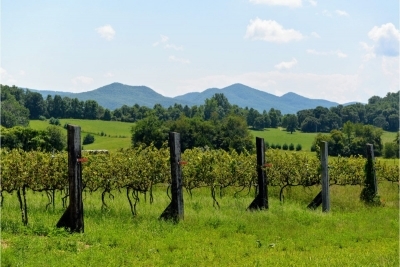 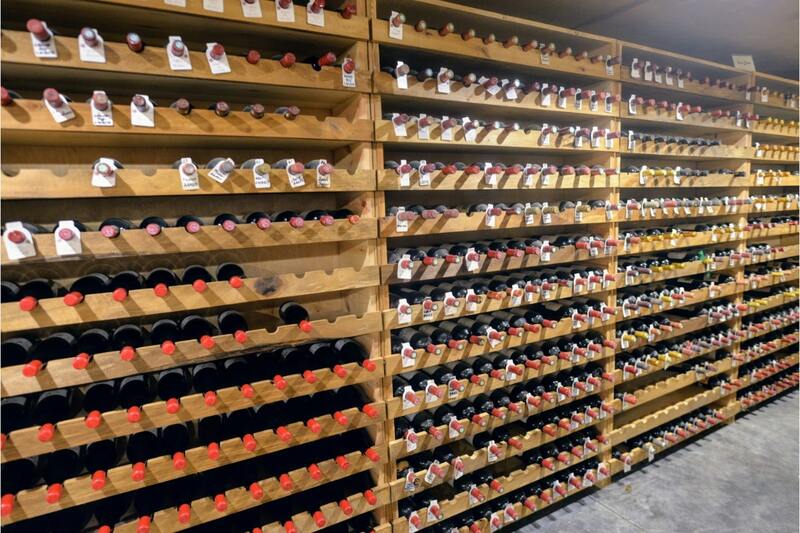 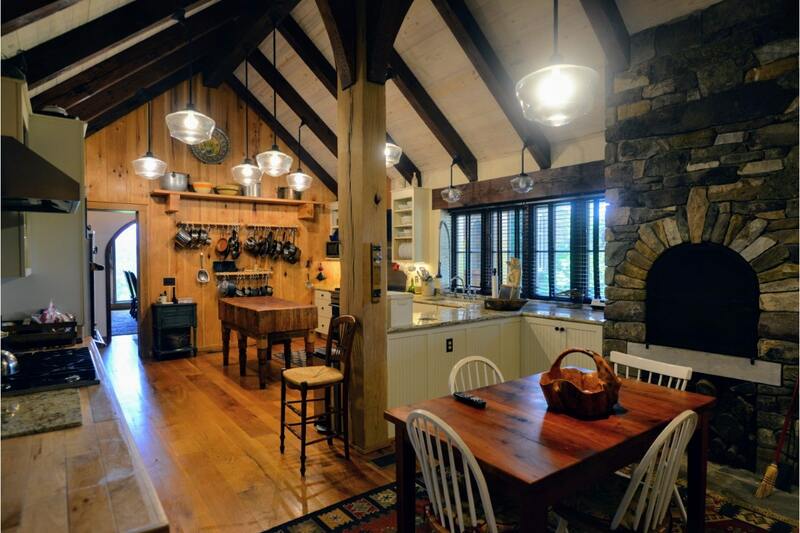 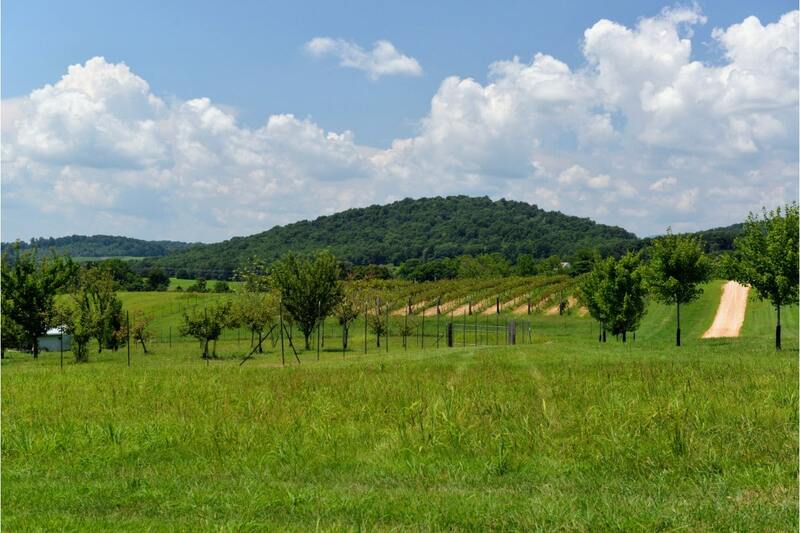 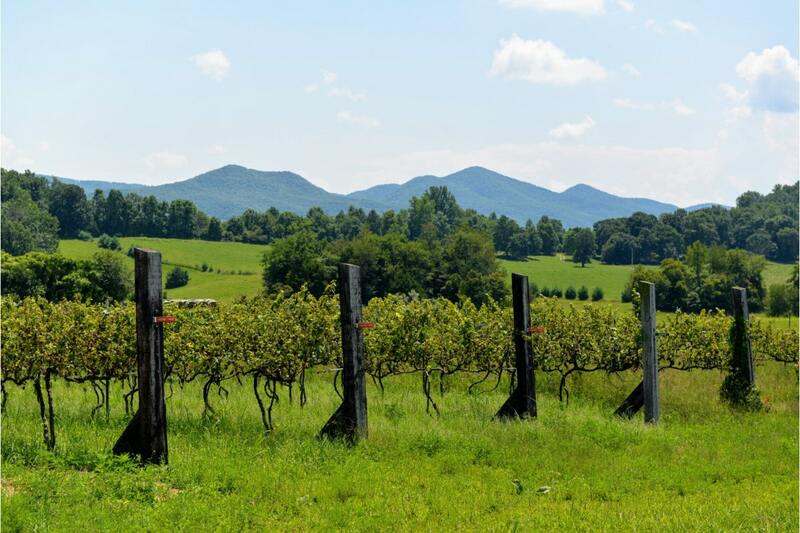 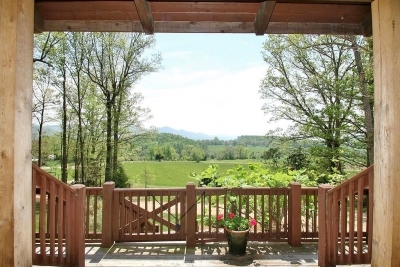 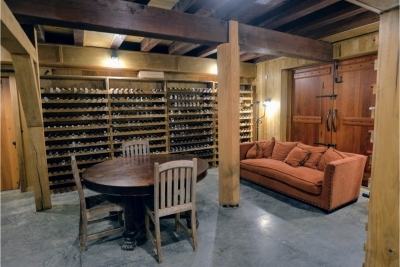 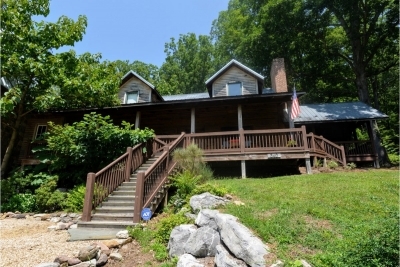 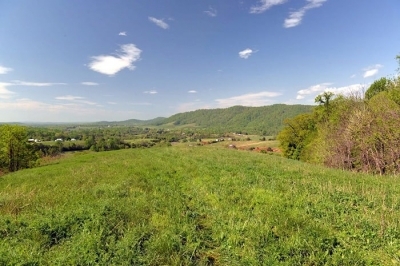 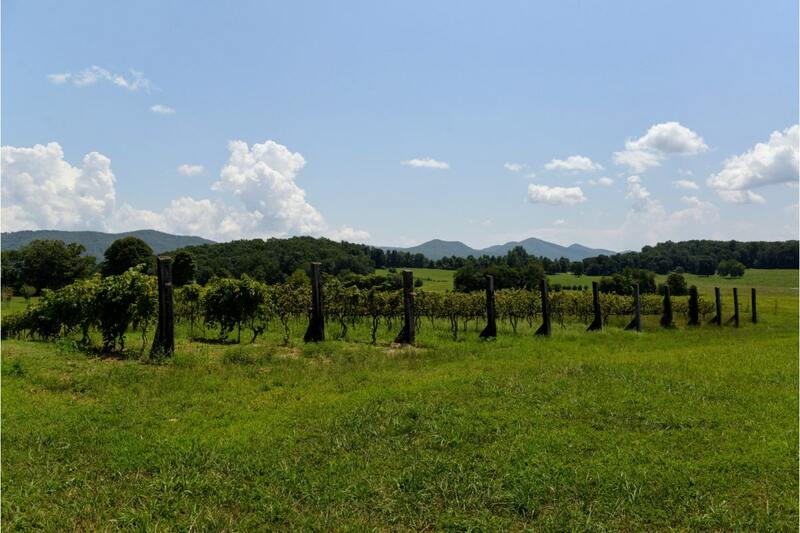 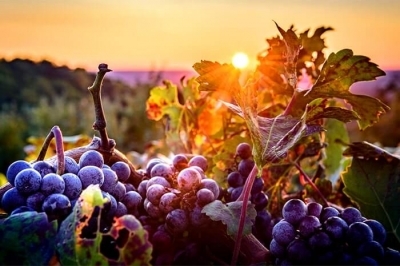 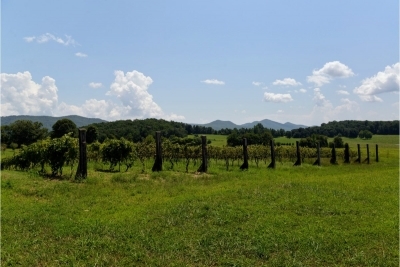 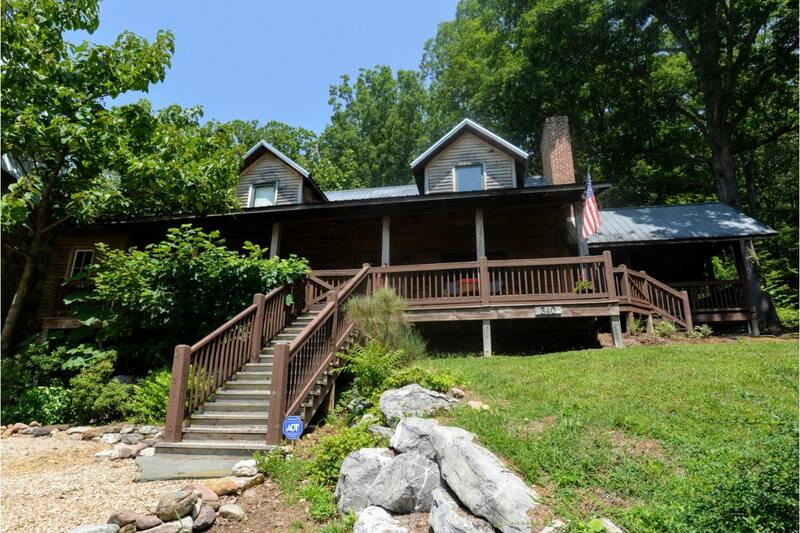 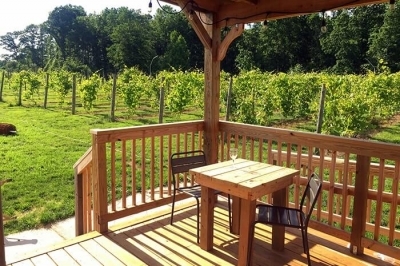 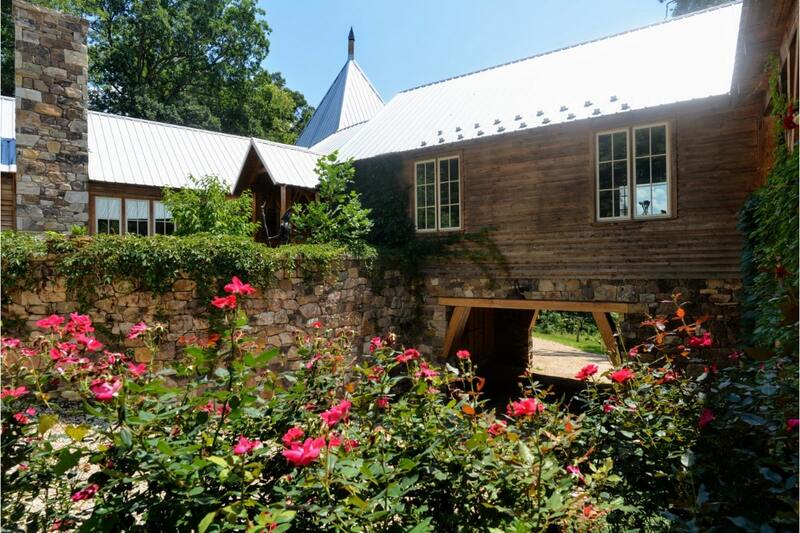 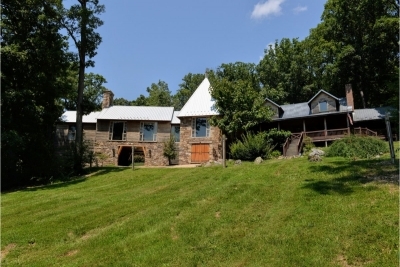 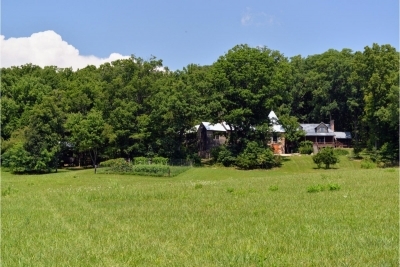 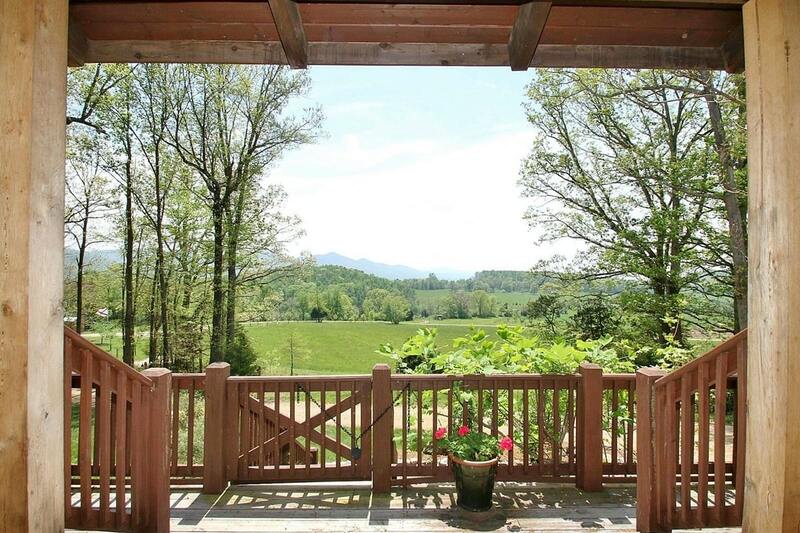 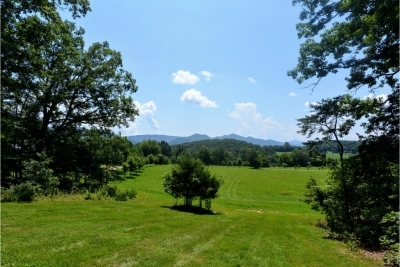 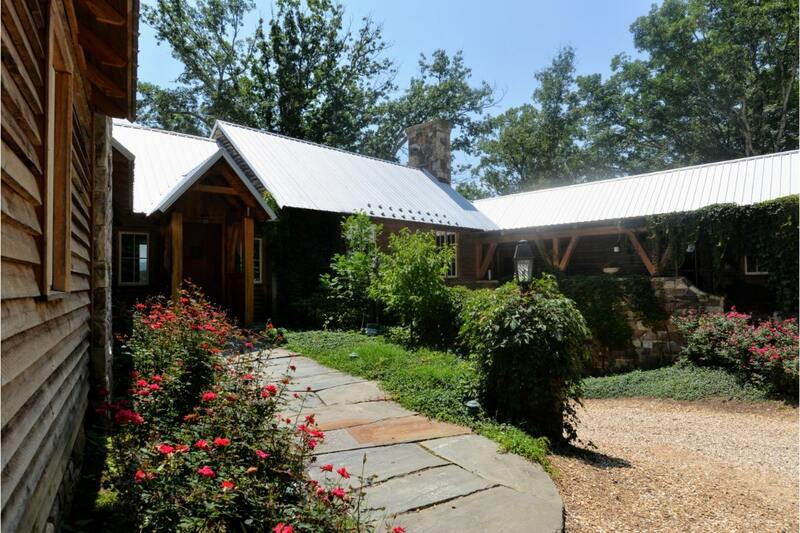 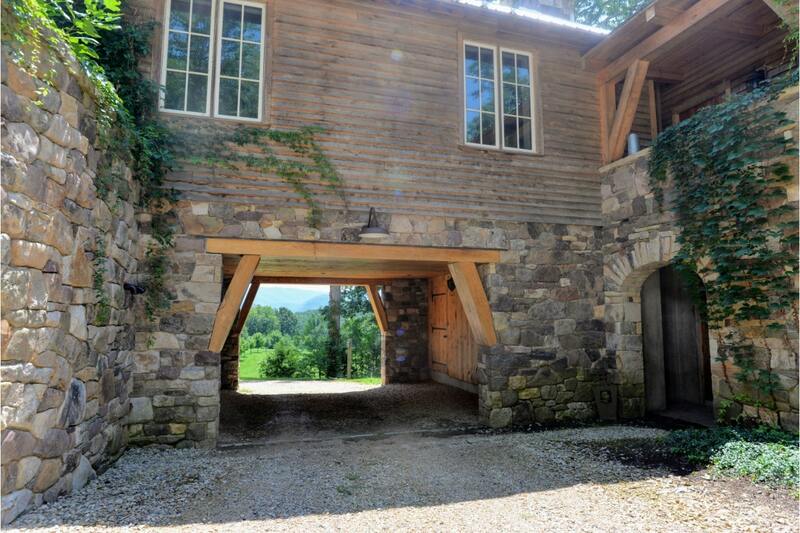 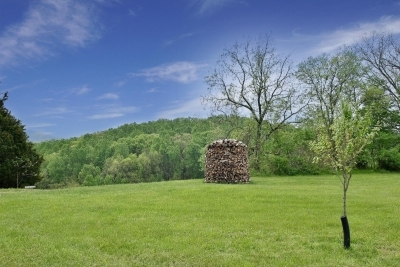 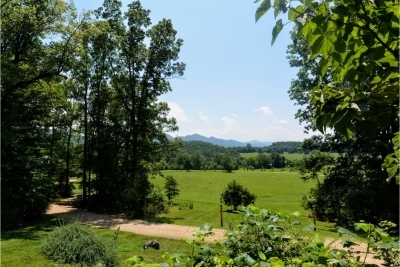 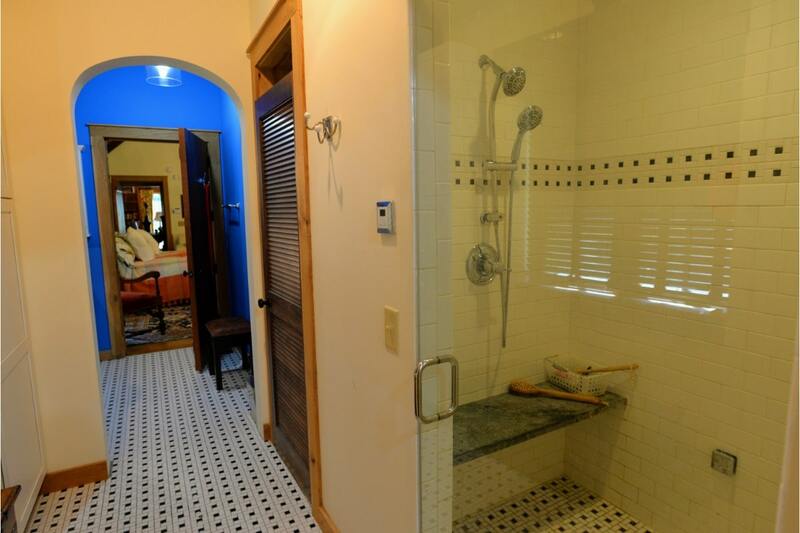 The property also features vineyards, hay fields, hardwood forest, orchards and a creek. The home is adorned with solid cherry trims and door, man handmade pieces of hardware, with magnificent post and beam framing. With comprehensive stonework, a magnificent kitchen and a 6000 bottle wine cellar, this home is ideal for those who love food and wine. 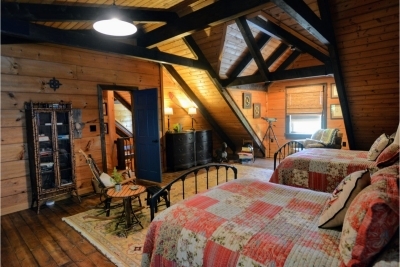 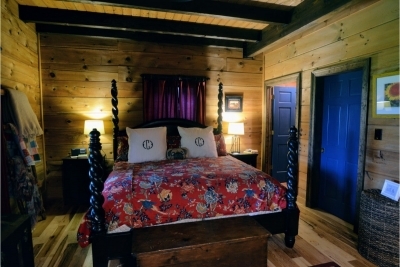 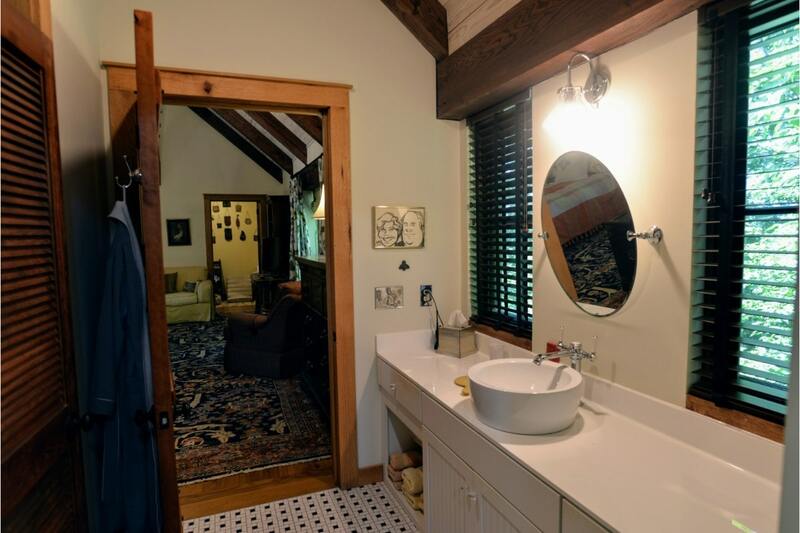 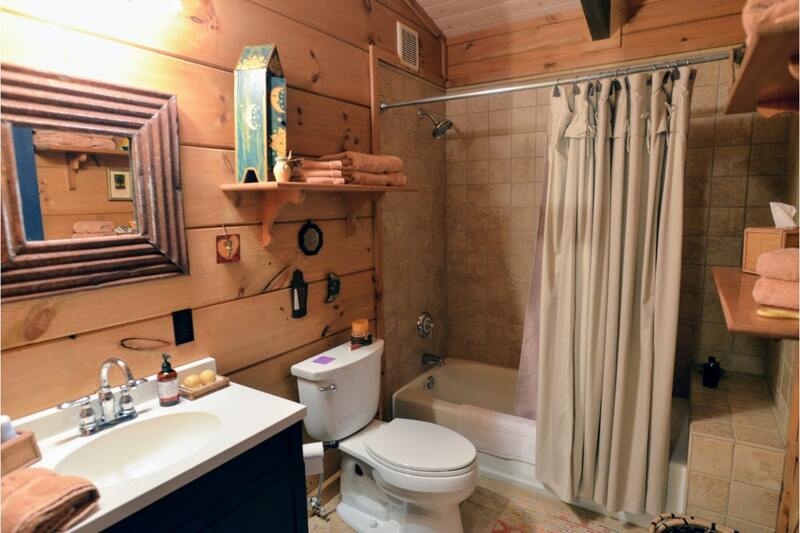 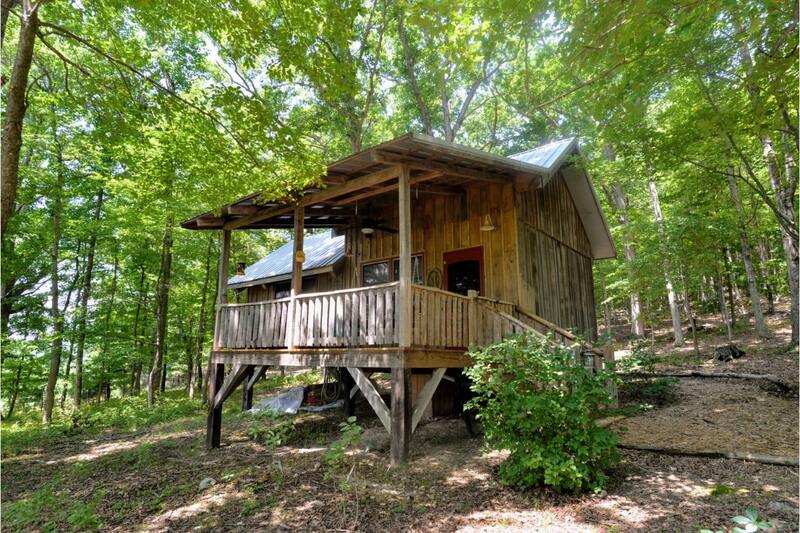 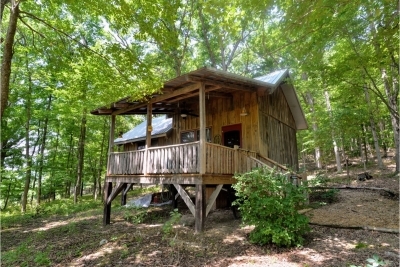 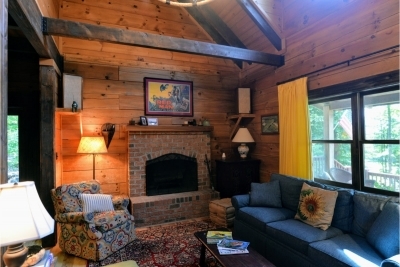 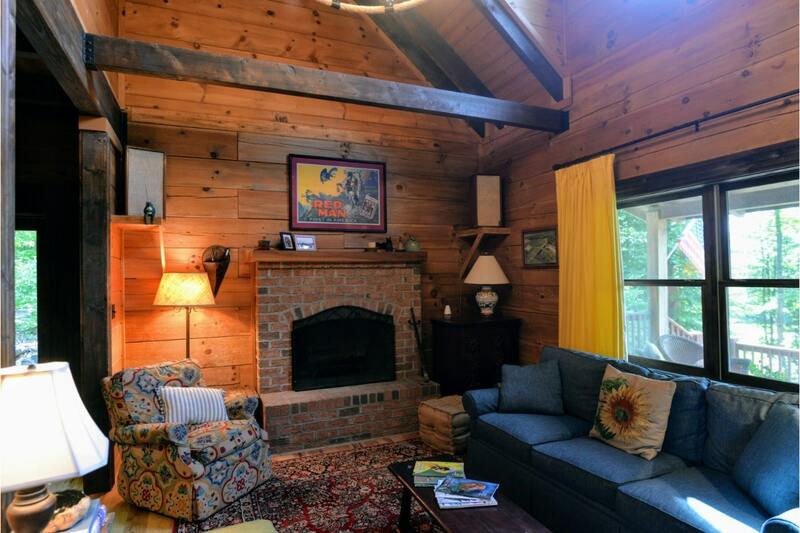 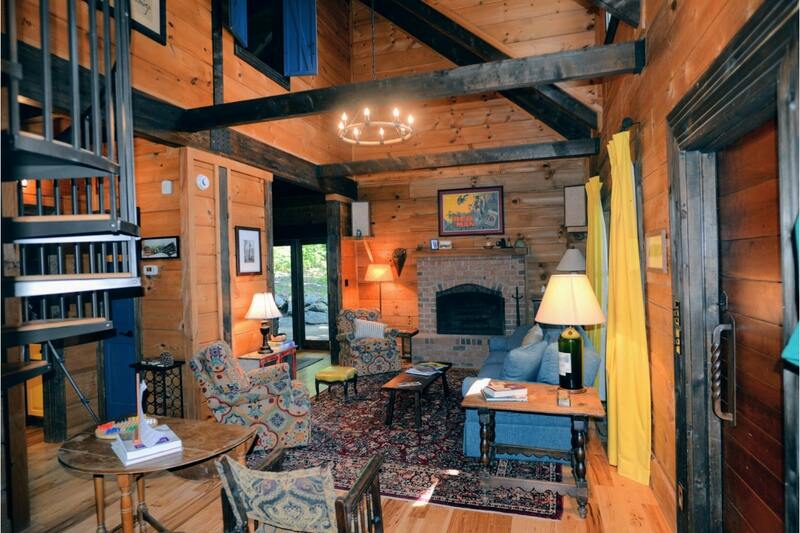 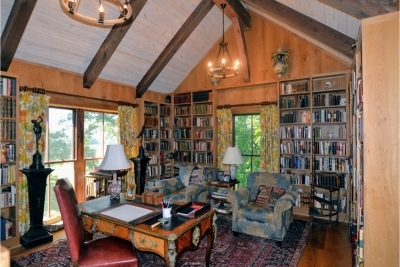 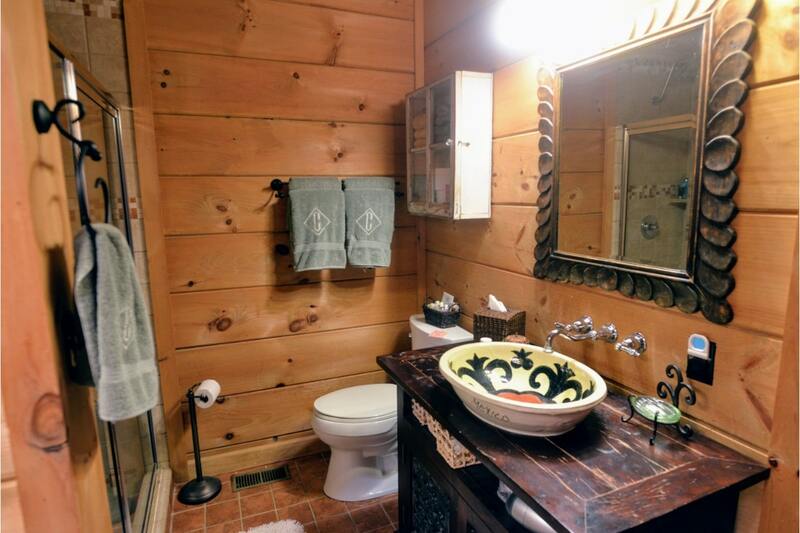 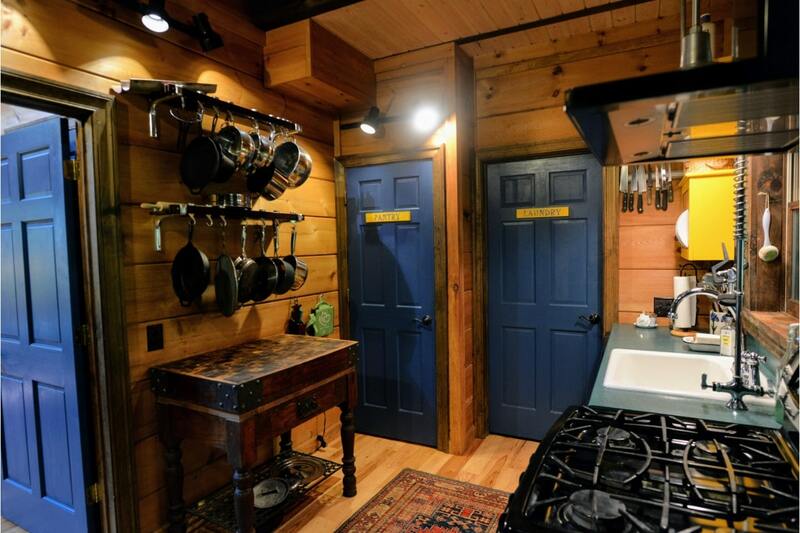 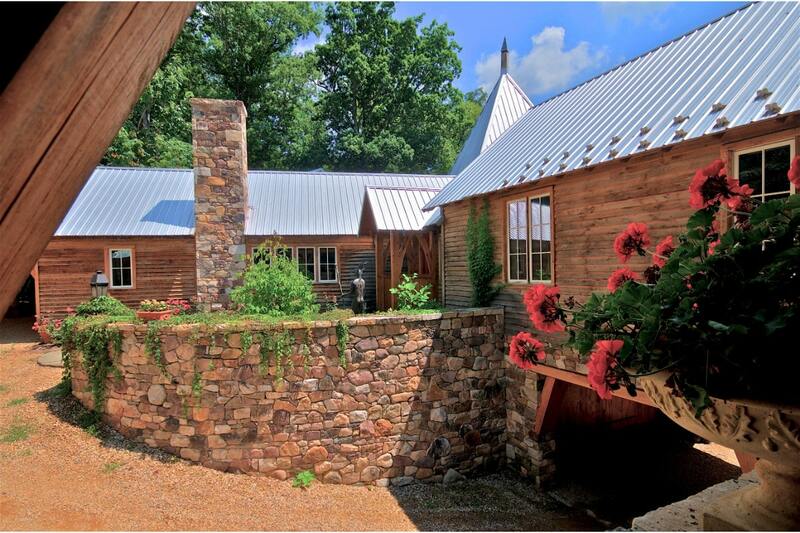 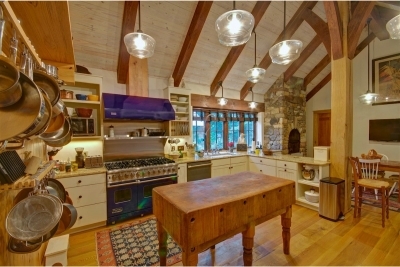 The property also features additional structures for guests, a studio, and a barn apartment. 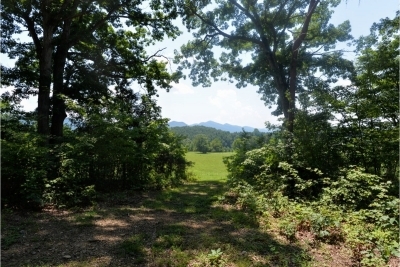 Additional acreage also available adjacent available with or without the sale of the home for $788,000. 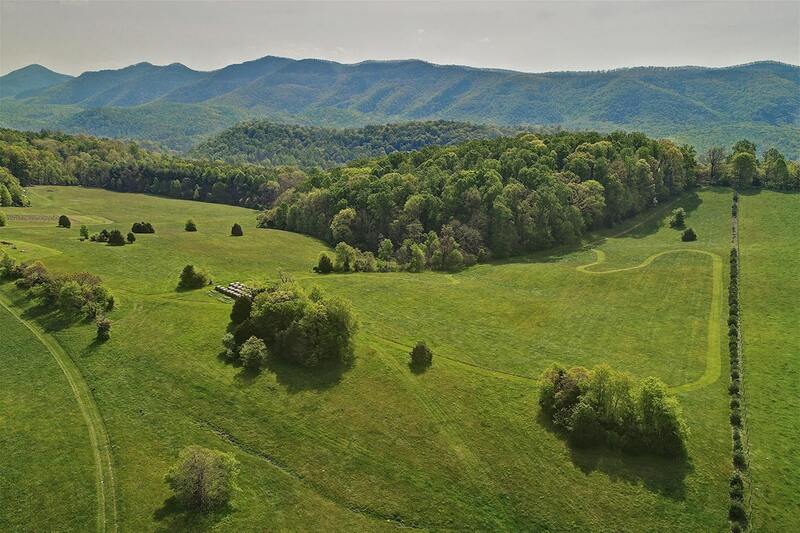 (271 Acres). 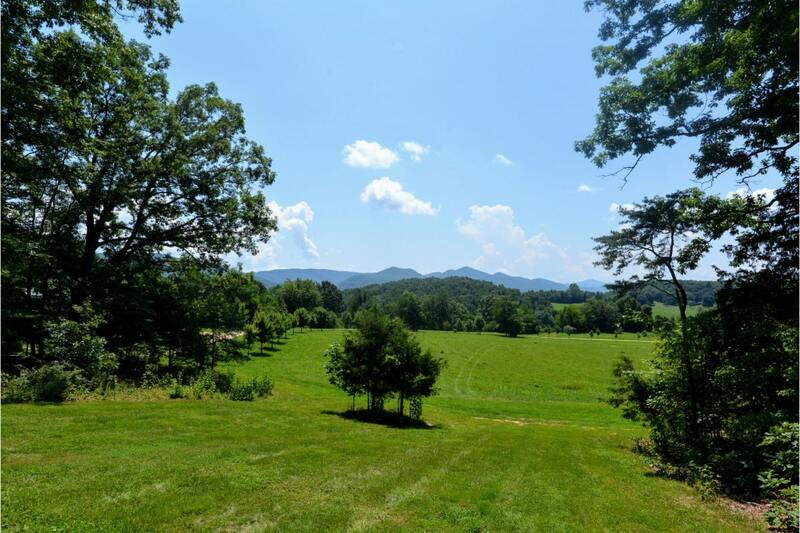 189 acres of the property is included in a conservation easement, which allows for growth, and the opportunity to build an additional suitable building. 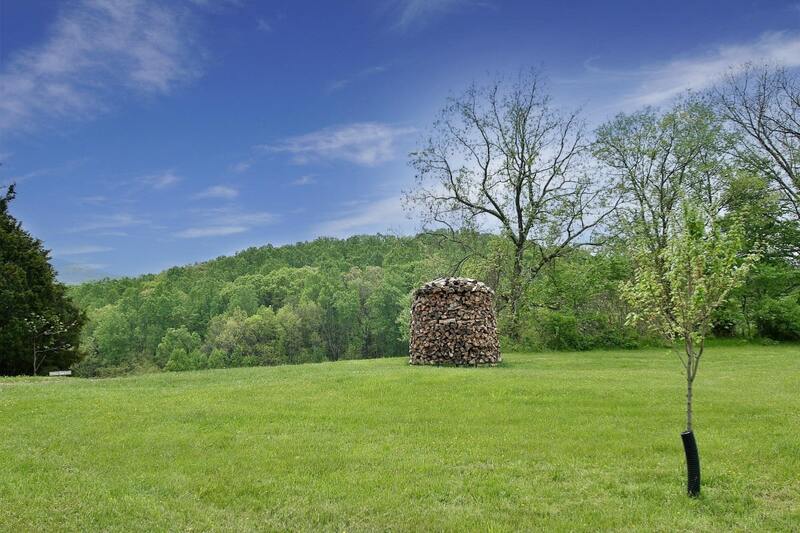 This seller is very motivated to move on this property.